In the universe where an individual can get his issue resolved immediately right after updating a single status over social media, online reputation management has become more significant for almost all brands and companies in these days. Each and every organization and business must pay some extra consideration to effective online reputation management because the internet is the most famous and great way to connect with the audience in order to build reliable online repute for your company or brand. Put a quick glance on these pro online reputation management tips that every entrepreneur or business owner needs to know because the entrepreneurs who are not focusing on building a positive reputation online, it could be setting themselves up for expensive evils in near future. Just go through the ultimate guide to online reputation management and show the value for your online customers and clients. In this digital era of life, having an online presence is considered as fundamental for each and every business because a big number of people search the web to get desired things on their doorsteps. 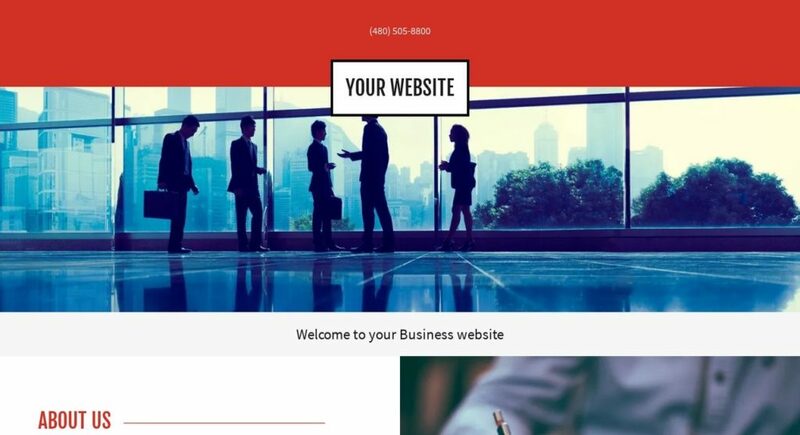 And when it comes to build a reliable online reputation for your company or brand, you must have a quality website to tell your customers that what you have to offer, what you cost and how they can get from you. Building a business website and updating with quality content is one of the primary online reputation management tips that you must care of. Remember to use your name or brand as the domain name in order to appear in top SERPs when people search for the products selling you are. Writing and running the blog along with your business website is perhaps one of the best online reputation management solutions. Be sure to add genuine content and information on the blog that your readers or clients will truly find valuable in understanding their issues as well as to get things on right track. Having a good understanding about your audience could be a plus point for you when it comes to build and manage online reputation for your brand. Know your audience and write for them on your blog or website and believe me that the number of problems you are facing regarding online reputation management will diminish considerably. Having a great knowledge and understanding about your audience is one of the fundamental to building a strong reputation over the web. Peoples love to watch interesting videos and you can take creating videos related to your products or brand as a pro tip for online reputation management. 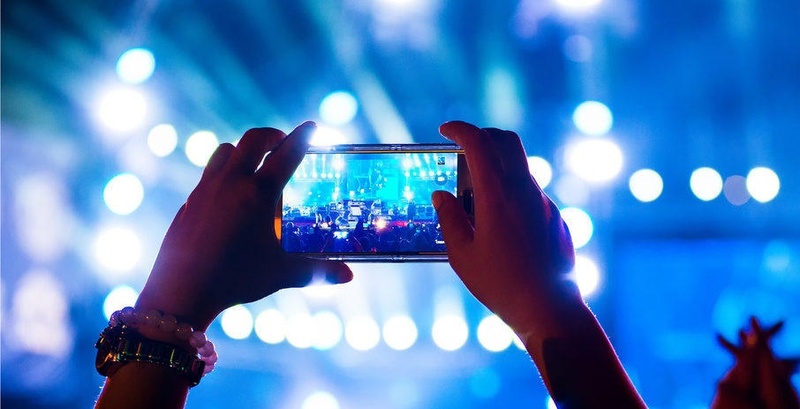 You must create video content that focuses on your brand and the positive things you do for your audience and experience an amazing boost in your ORM. Keep your youtube videos professional, brief and handy as well to attract more customers for your products or services. It would be great for your business to connect with the customers by using various online platforms such as social media or your own website with live chat support. It will reveal them that how your company is adding value to their lives and how cautious you are about the online reputation management. Stay active on social media platforms in order to address consumer complaints efficiently and also add a feature of live chat in your website to help your customer stay connected with you via the internet. As it is said by google that now tweets will also appear in the search results, it is a great chance for you to boost your online reputation via social media. Proper use of the social media can have a great effect on your online reputation because news media now often pick latest updates and alerts to make news stories so share something fascinating over social media in order to turn into the trending. Social media also provides you a medium to stay connected with your audience 24/7 to respond their queries as well as to share useful information with them. Believe me, some haters are always there, no matter how much your brand is renowned. So never ever fight with the haters when they post something nasty about your brand or products because usually people judge your online reputation management by whatever you do online on your website or on social media platforms. Take it easy and positive, hate of some users may help you to bring improvement in your online reputation management. Noman Sarwar is highly experienced in creating engaging content that adds real value to a blog, website or brand. He is creating content for multiple niches like technology, SEO, Marketing, Health, Education and Career Development etc. Let the right words offered to the audience in a great way that has the potential to ensure success as well as to get something that you are looking for.